Church Lane is situated within an established industrial area located approximately 2 miles from West Bromwich and 6 miles North West of Birmingham city centre. The area benefits from an excellent communication network, being situated within 2.5 miles of Junction 1 of the M5. 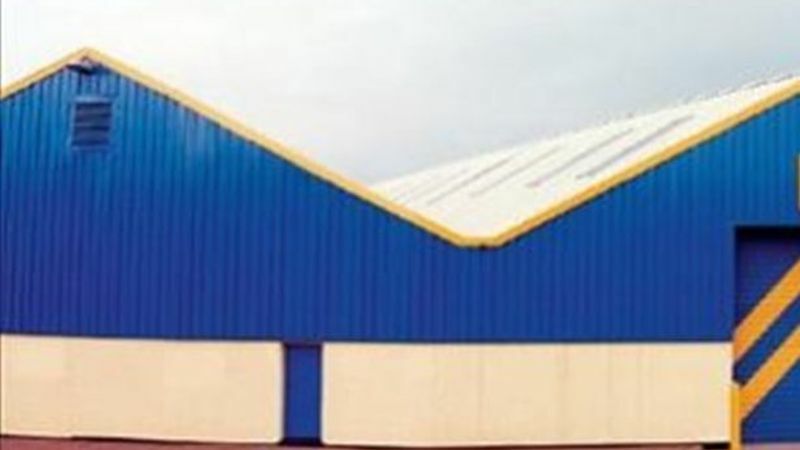 The estate offers a wide range of refurbished warehouse/manufacturing units. Unit 2 comprises a single storey production/storage unit with brick elevations and new profile clad roof with roof lights on a steel truss structure. Internally a clear height of approximately 4.27 metres, concrete floor, sodium lighting and male/female WC’s. Externally there is provision for 12 cars. Units 11 and 12 comprises a single storey production/warehouse unit in 3 bays. The unit has new cladding to elevations and roof covering incorporating roof lights on a steel truss structure. Internally, clear internal height of approximately 4.5 metres, concrete floor, brick elevations and sodium lighting. In addition the unit has a small office area and male/female WC’s. Access is via two metal roller shutter doors. The unit benefits from a securely fenced yard area.